While it may be commonplace for many to simply flick a light switch when their living rooms grow darker as evening approaches, for some people it is not that easy. A startling statistic from the Liter of Light episode of Innovation Nation reports that 1.3 billion people currently live without access to electricity. What we experience when we have a power outage, they experience every single night. 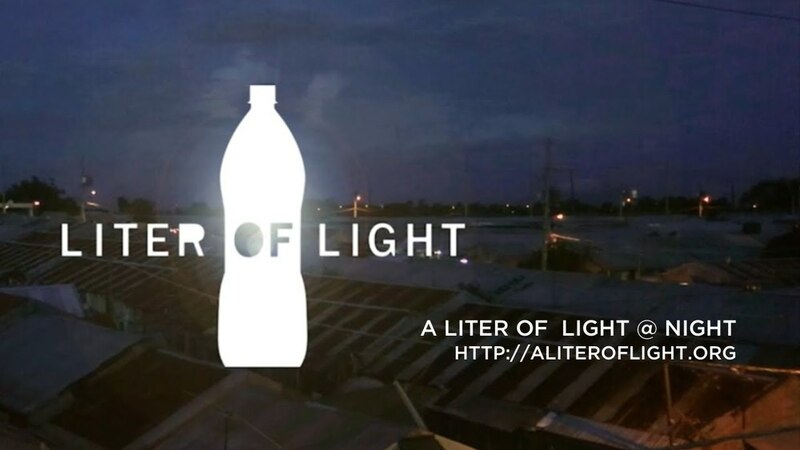 Three socially responsible humanitarians are using their bright ideas to bring light to those without, one kick, solar panel and soda bottle at a time. While in her junior year studying psychology and economics at Harvard University, Jessica Matthews, along with her class partner Julia Silverman, wanted to find a way to harness the energy of play. Through their trials they developed the SOCCKET. This airless soccer ball has the ability to harness and convert the energy of 30 minutes of play into over three hours of L.E.D. light. Since developing the SOCCKET, Uncharted Play has also launched the PULSE. This light source is a jump rope that is charged by harnessing the rotational energy generated each time you jump. When people think of Akon, their first instinct is more than likely to start singing his 2006 hit, “Don’t Matter,” just one of his 45 Billboard Hot 100 ranking songs. But outside the realm of music, Akon has been spending his time (and money) giving back to his native continent of Africa. 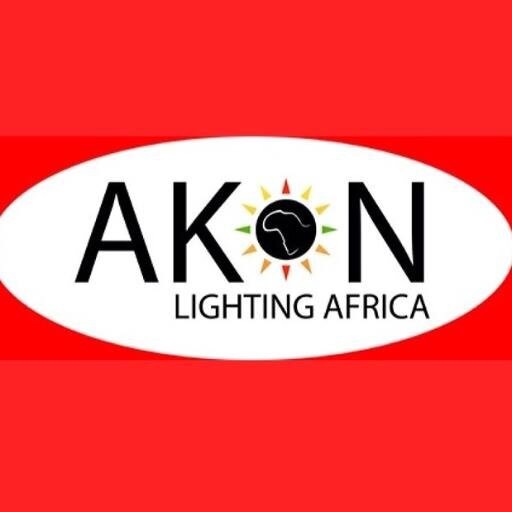 In February of 2014, Akon teamed up with entrepreneur Samba Bathily and leader Thione Niang to launch Akon Lighting Africa. The initiative “aims to develop an innovative solar-powered solution that will provide African villages with access to a clean and affordable source of electricity.” It seeks to invest an average of $75,000 into each village and supply electricity to 600 million African people by installing 100,000 street-lamps, 1,000 solar micro-generators and 200,000 household electric systems. To this effect, Akon Lighting Africa has developed the Solar Academy, a place for African engineers and entrepreneurs to learn from experts the skills needed to maintain solar-powered electricity systems and microgrids, and produce solar power. Soda bottles have been the subject of do-it-yourself crafts for years, being transformed into piggy banks, miniature gardens and even birdhouses. But Brazilian mechanic Alfredo Moser took the idea of reusing the bottles to a whole new level. By combining water and bleach (in order to keep it free of algae) in an empty, two-liter soda bottle, then sticking the contraption through a hole in a tin roof, allowing the suns light rays to refract off the bottle, Moser had created an electricity-free source of light. Diaz wanted to turn Moser’s invention into something that could be used both day and night. He gave the invention this capability by teaching women how to make simple circuit boards and adding a mini solar panel to the bottle. His efforts simultaneously created job opportunities for the people of these developing nations.